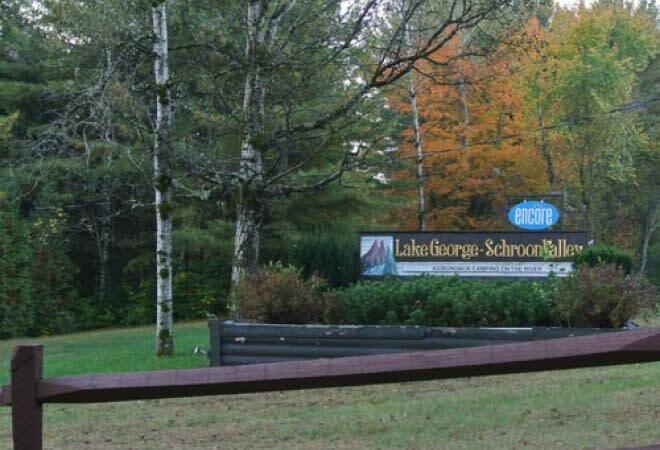 Located in a picturesque, natural setting along the Schroon River. 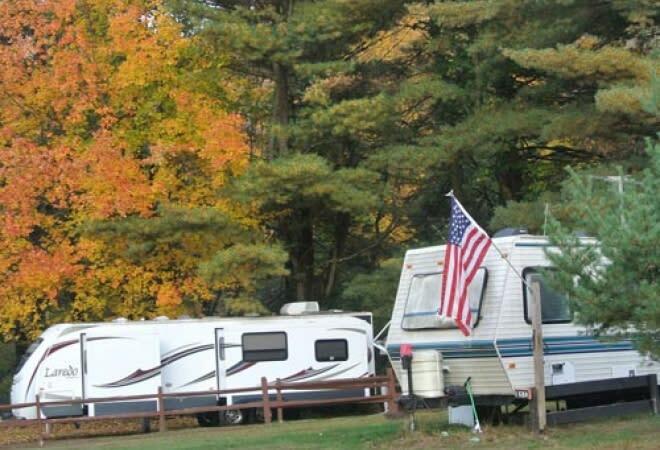 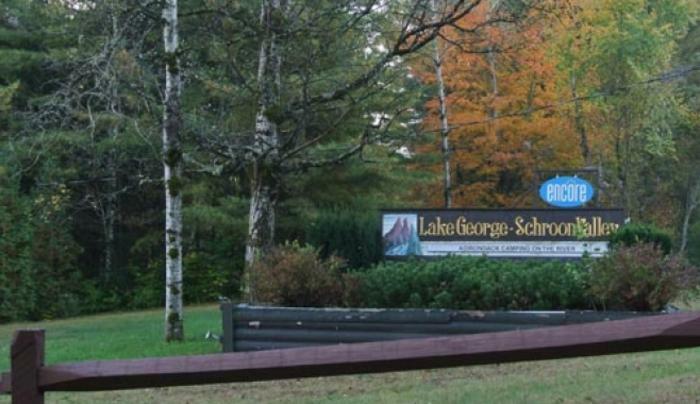 Minutes from Lake George attractions; offers rustic tenting to luxury RV's 10 on-site cabin and trailer rentals. 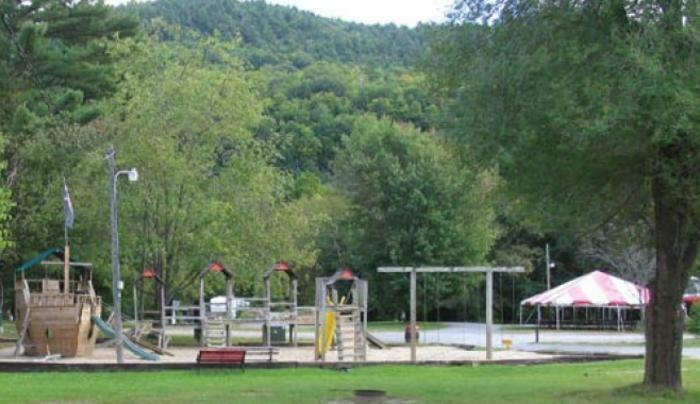 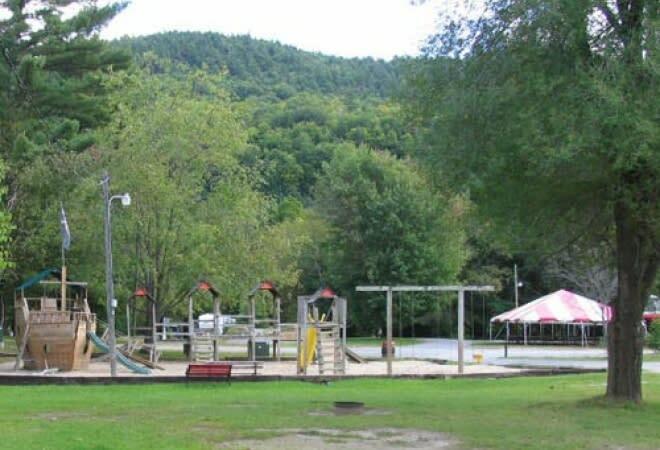 Heated pool, camp store, basketball, volleyball, horseshoes, pet friendly. 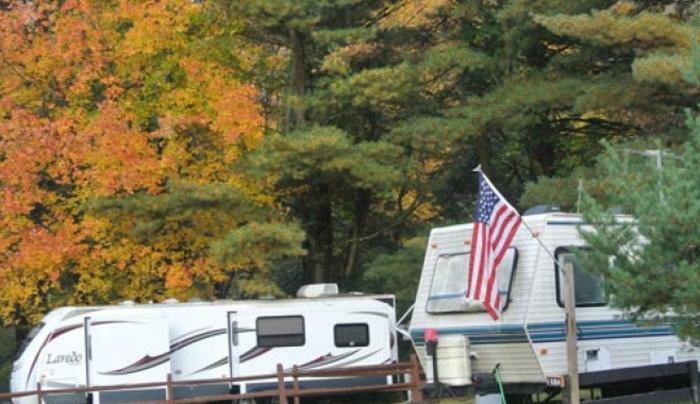 Go river tubing and fish right from your campsite.